I happened to glance at email this morning from someone I didn’t know. Subject was, From the Philippines with Love. So I thought it was spam. There was a couple of words about a “Philippino heavyweight” and a youtube link. It didn’t even say yo-yo anywhere in the text. I was about to delete it, but then thought, well, I’ll just cut and paste the youtube link to see what it is. I am glad I did. 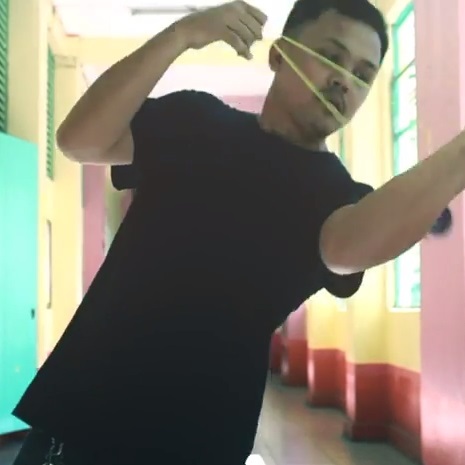 What I found was an incredible yo-yo video featuring a man named Joebert Flores. Aside from the insane skills, the mood and passion of this video, along with the real life commentary came together perfect and just blew me away. I hope you enjoy it as much as I did.